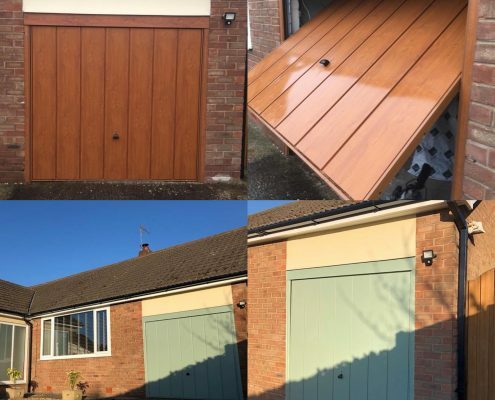 Most people are inclined to remove and replace their existing garage door purely for aesthetic purpose. 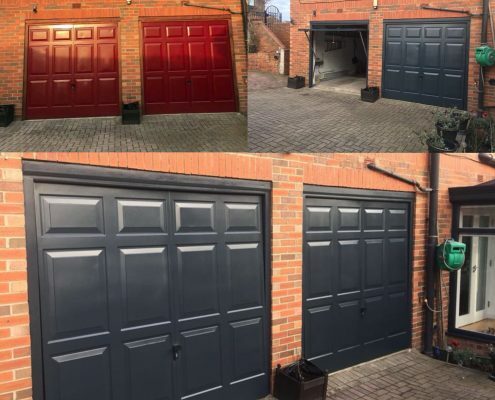 Whether they are changing the look of their garage door to match the colour of their existing windows and doors, or just want a change. 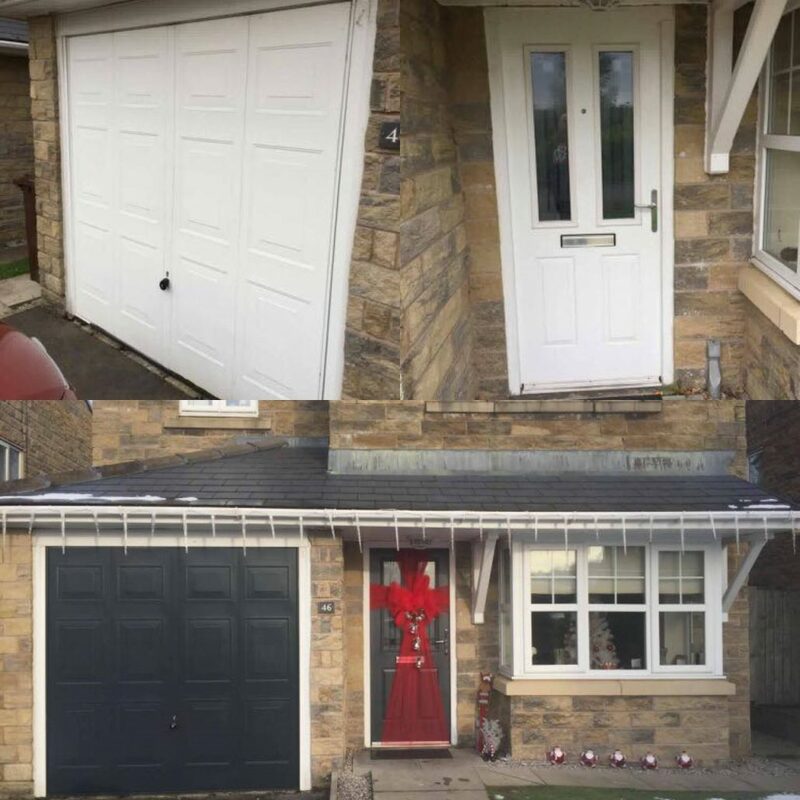 Why replace when you can respray? 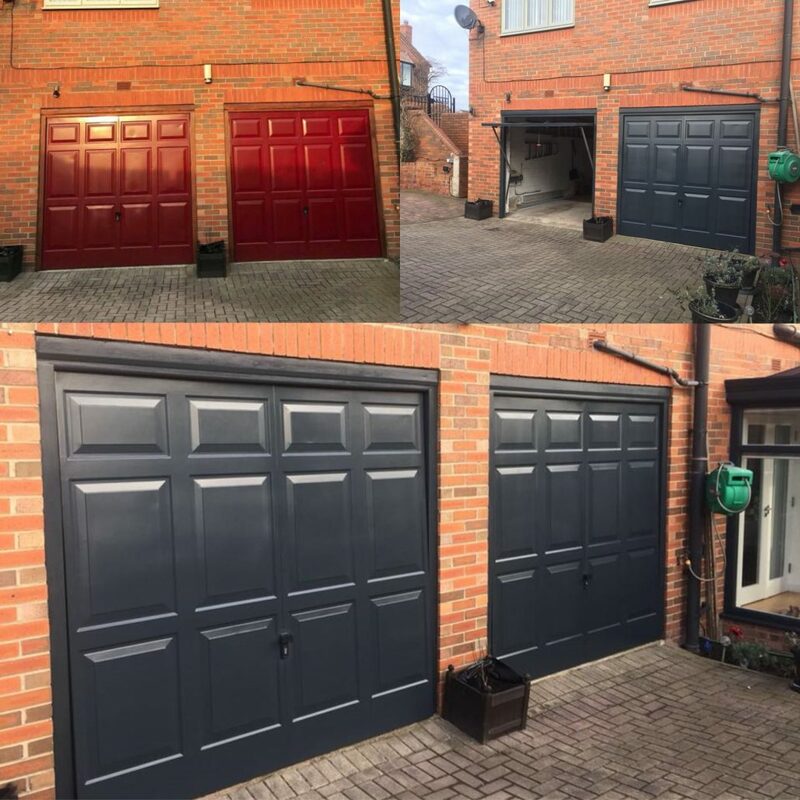 Our specialist spray team are able to attend your property and respray your garage door in just a couple of hours – something which can completely transform the look of your home. 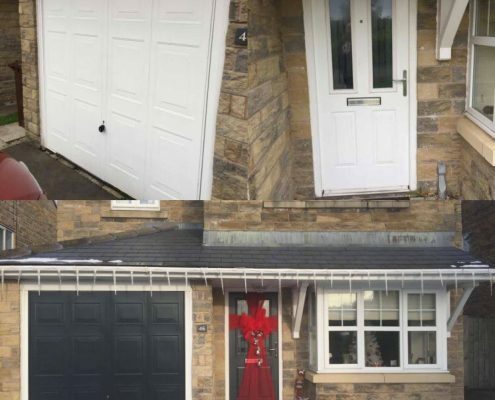 Whether your garage is up and over, swinging or sectional roller – it’s not a problem – we’ve got you covered. 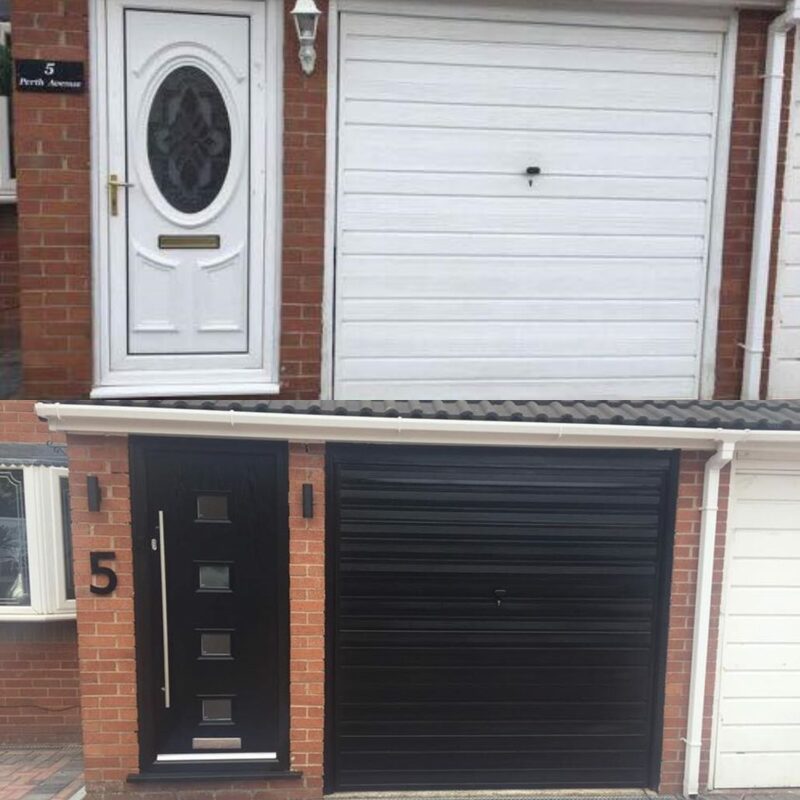 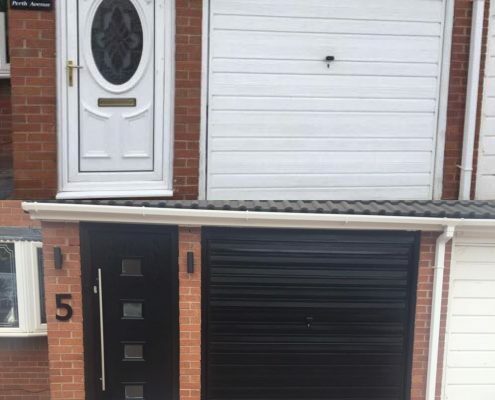 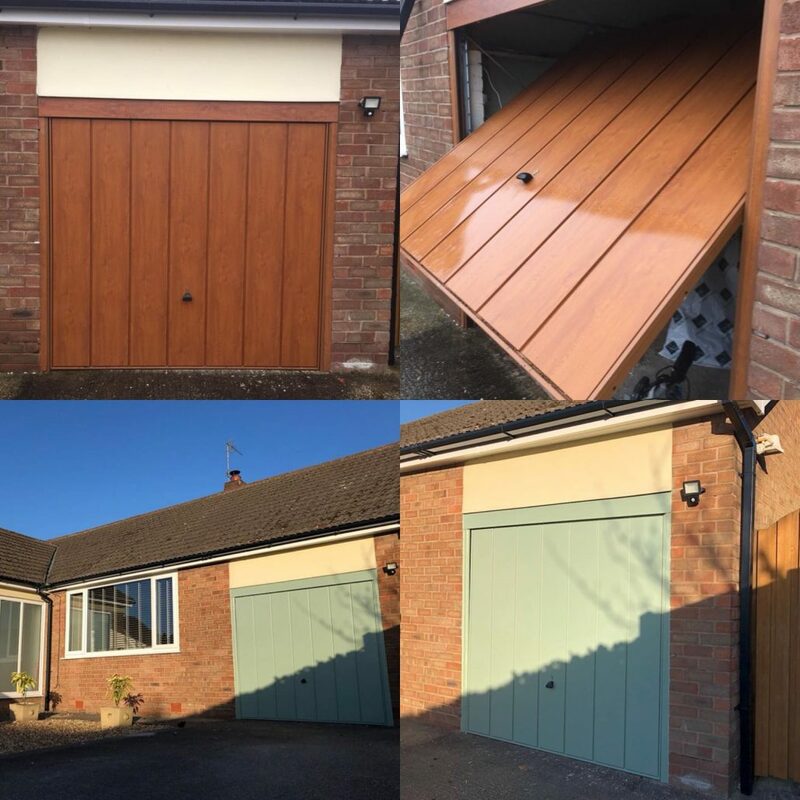 Refreshing the colour on any style of garage door creates an unbelievable transformation to any home – and from as little as £180, provides a highly cost effective solution to replacing.